Often we meet with our clients and they know they need art — but they aren’t sure what type of art is best for their space. They just don’t know where to start. Some even start at their local home decor store. 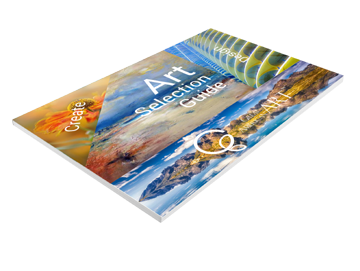 To assist our clients in selecting art, we can use an Art Selection Guide.This guide is a collection of images from several art categories (landscapes, abstracts, macro nature, etc.). The Art Selection Guide allows our clients to easily flip through and decide what styles of art they like and what they don’t like. This initial feedback allows us to better determine our client’s preferences, and ensures that we provide them with an art package they will be happy with. We understand that art affects people in different ways. 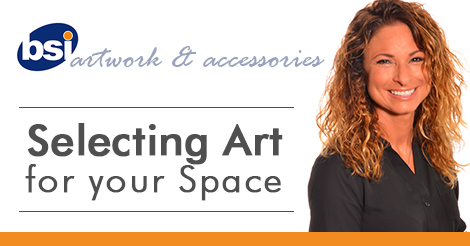 BSI offers unique art solutions that will improve your workplace. What new art project can BSI help you with? 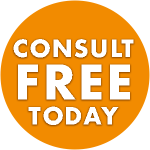 Call or email me today.